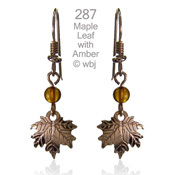 within US lower 48 on order subtotals over $49.99. 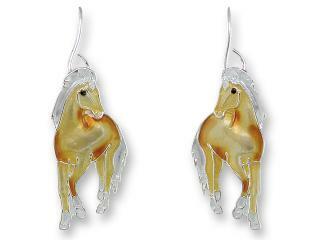 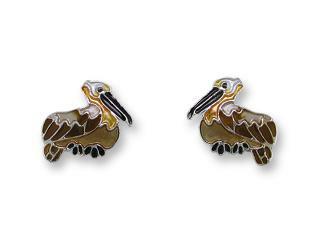 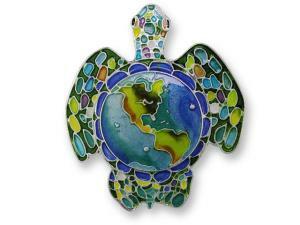 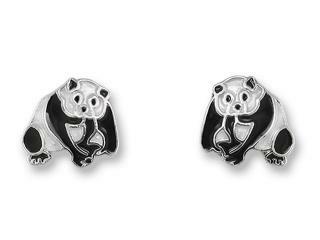 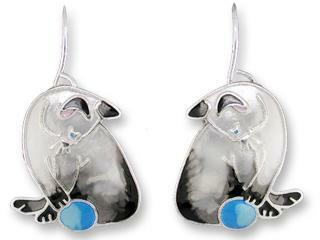 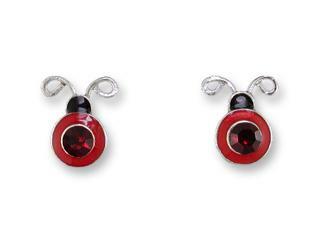 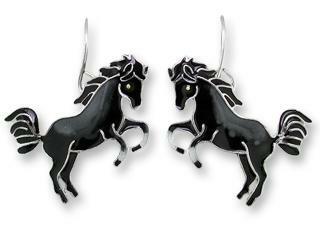 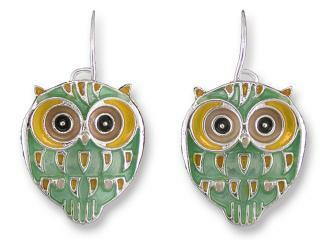 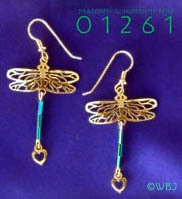 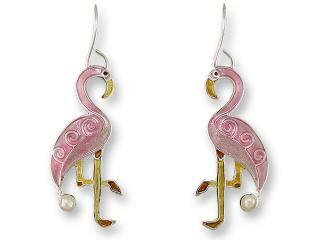 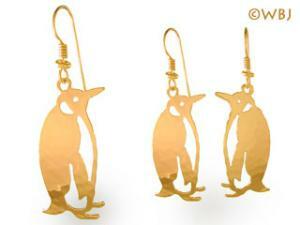 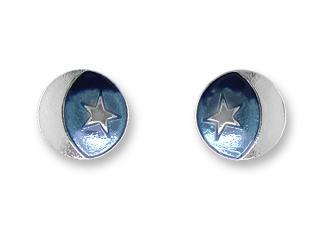 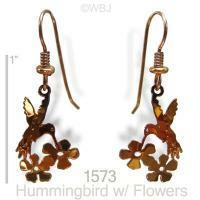 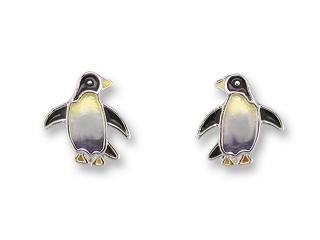 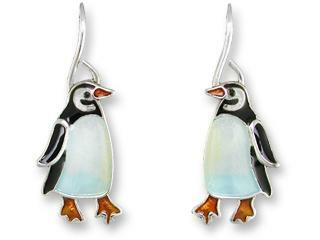 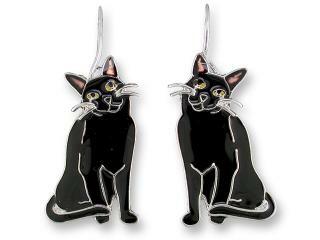 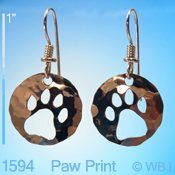 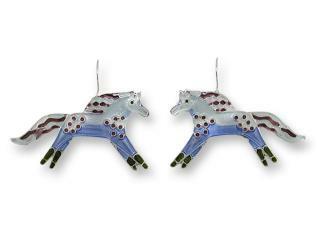 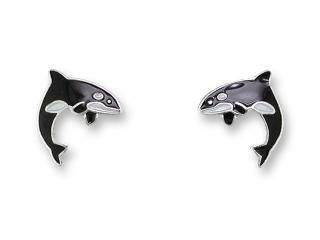 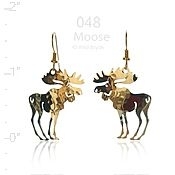 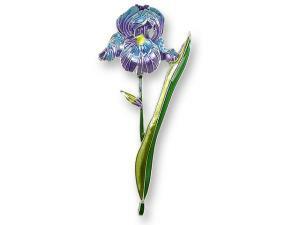 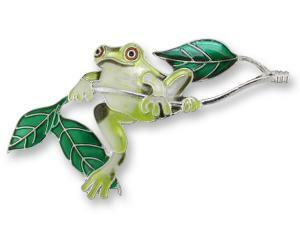 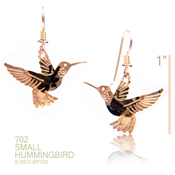 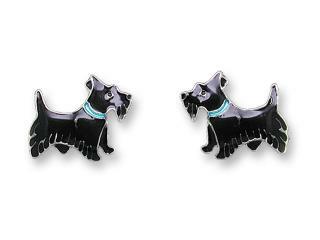 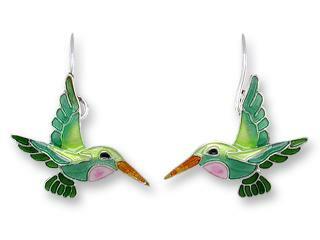 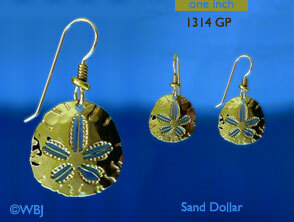 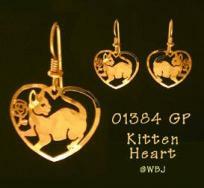 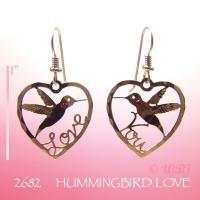 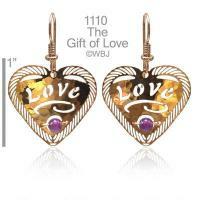 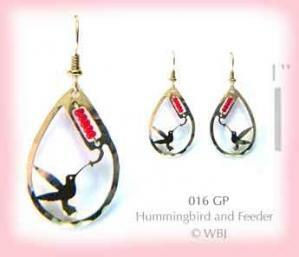 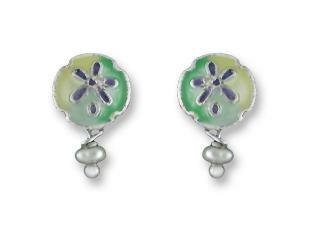 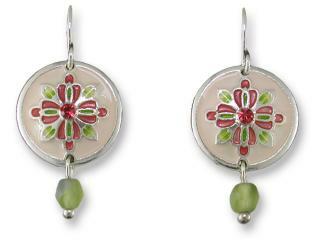 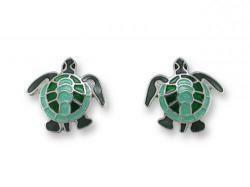 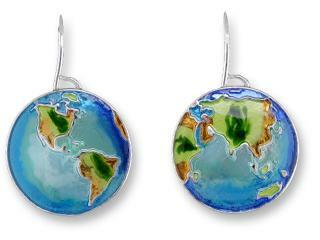 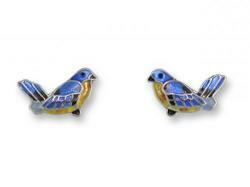 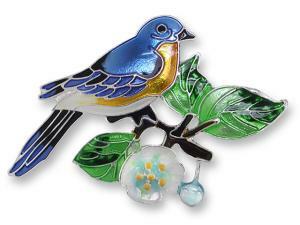 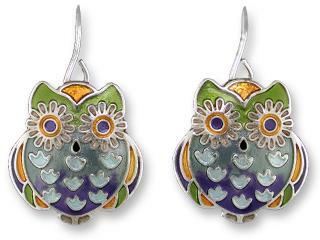 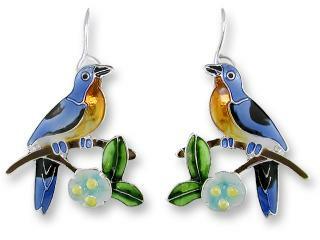 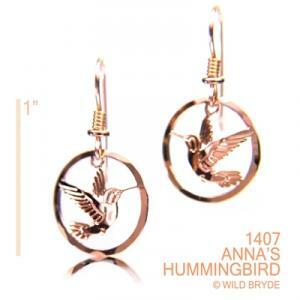 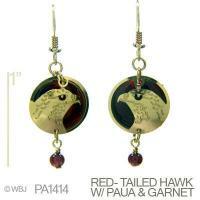 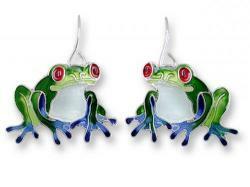 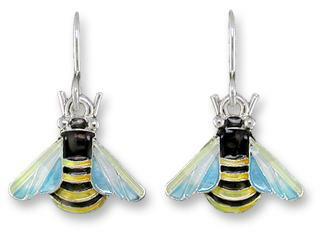 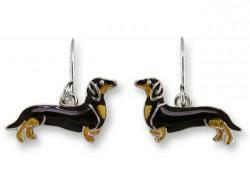 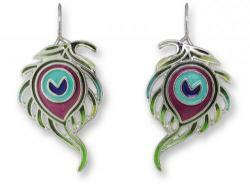 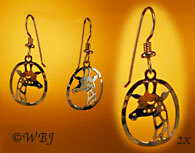 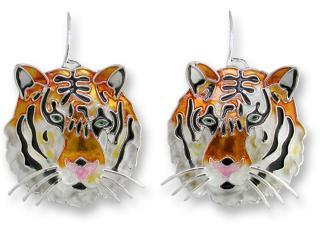 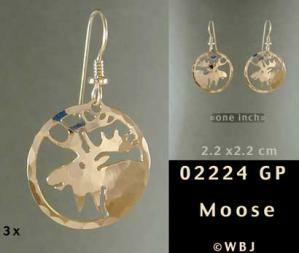 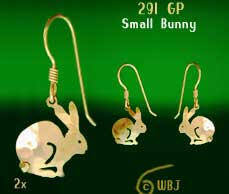 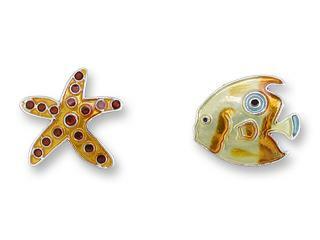 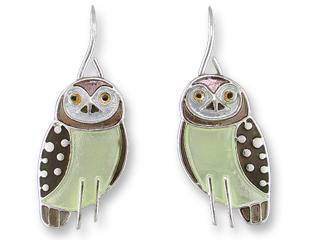 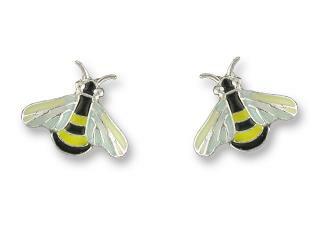 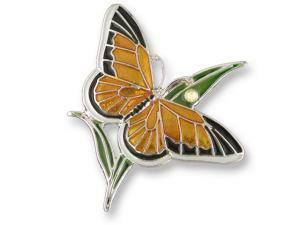 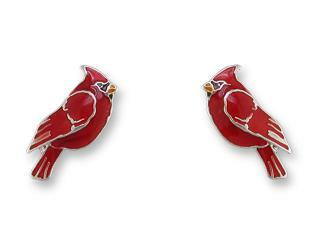 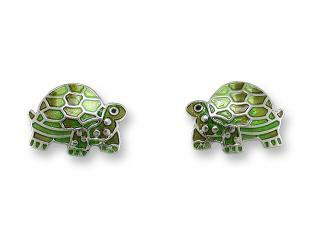 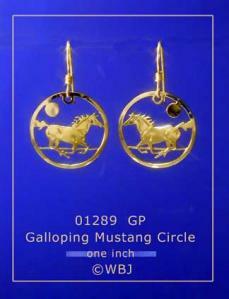 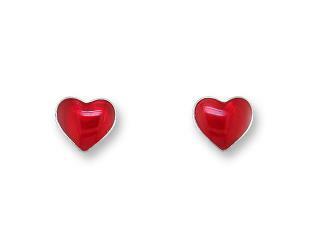 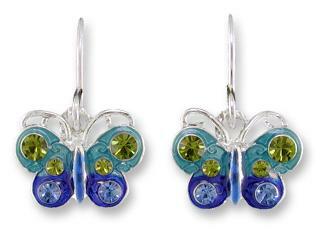 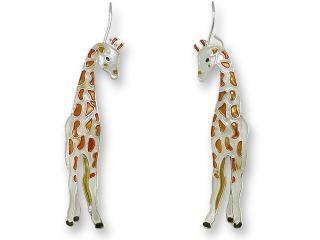 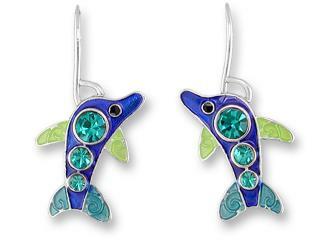 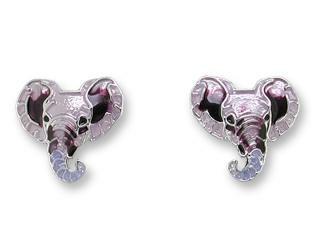 Choose from thousands of nature related earrings! 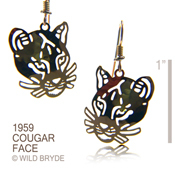 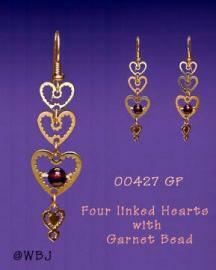 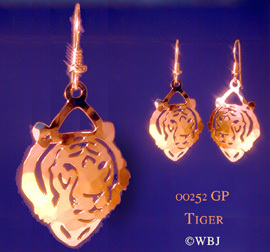 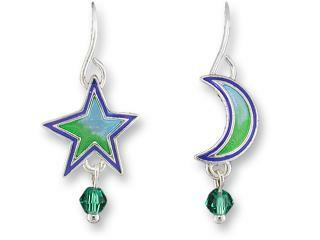 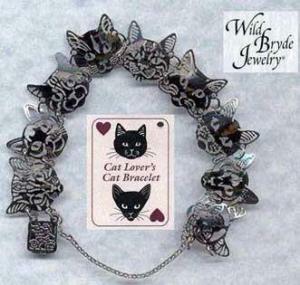 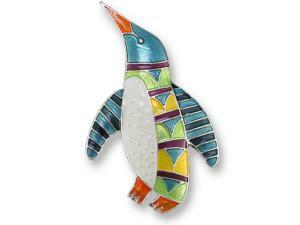 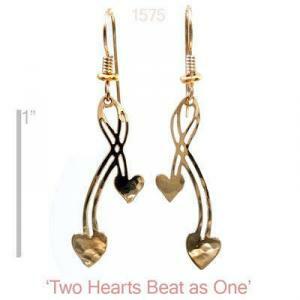 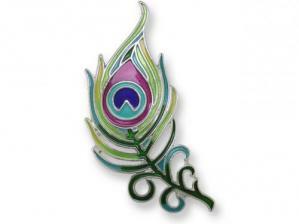 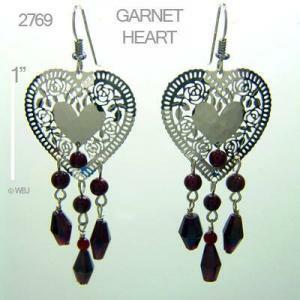 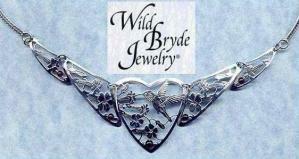 Wild Bryde Jewelry and Zarah Jewelry and other Handcrafted Jewelry Designers. 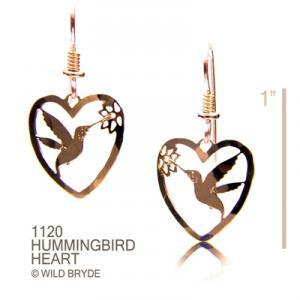 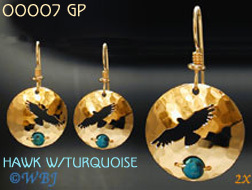 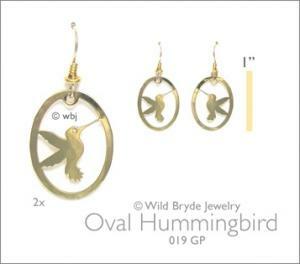 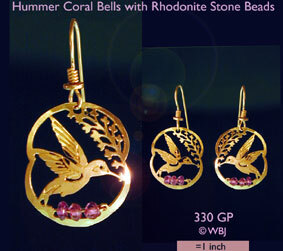 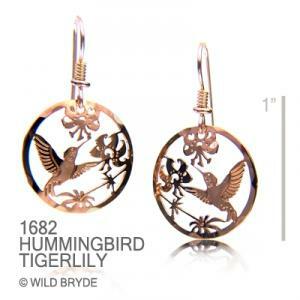 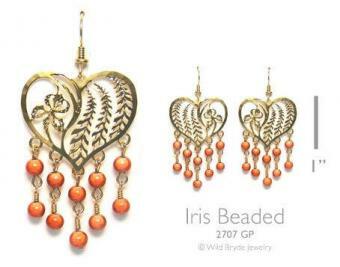 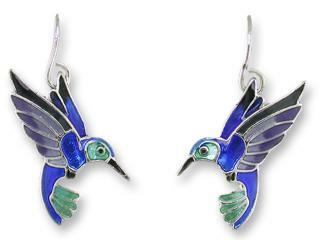 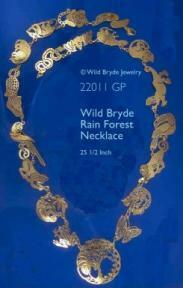 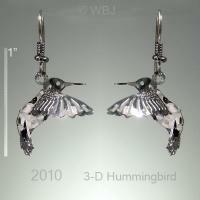 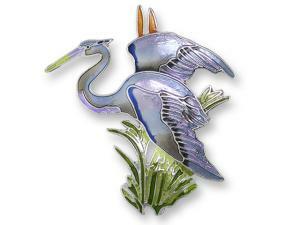 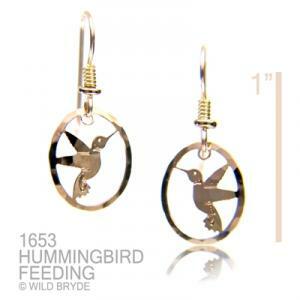 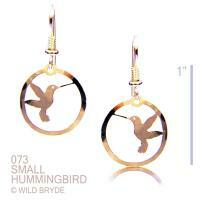 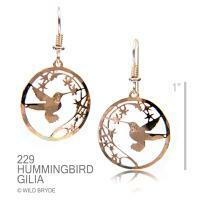 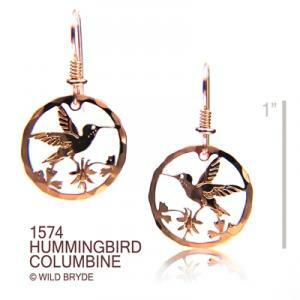 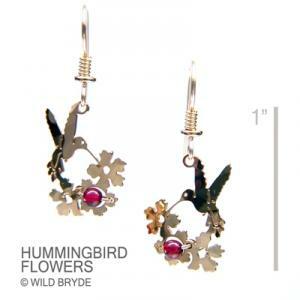 Please Note:Wild Bird Jewelry is not a product of Wild Bryde but that of a retailer of Wild Bryde Jewelry.Wild Bryde Jewelry is a trademarked name and Wildbird Jewelry is not an official Wild Bryde Jewelry Web site.Any use of the trademarked name Wild Bryde Jewelry in the text or images is done with permission of Wild Bryde and all rights and images are reserved and owned by Wild Bryde Jewelry. 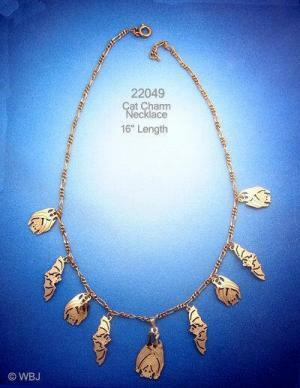 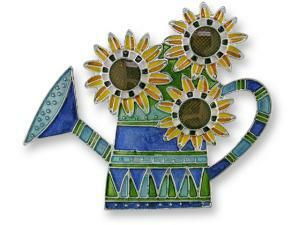 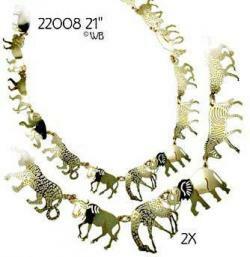 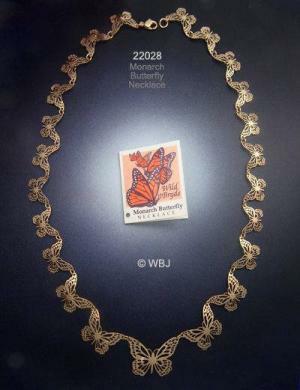 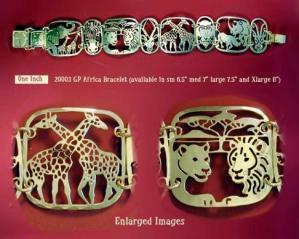 Have fun with your jewelry and let it make a statement about your style.